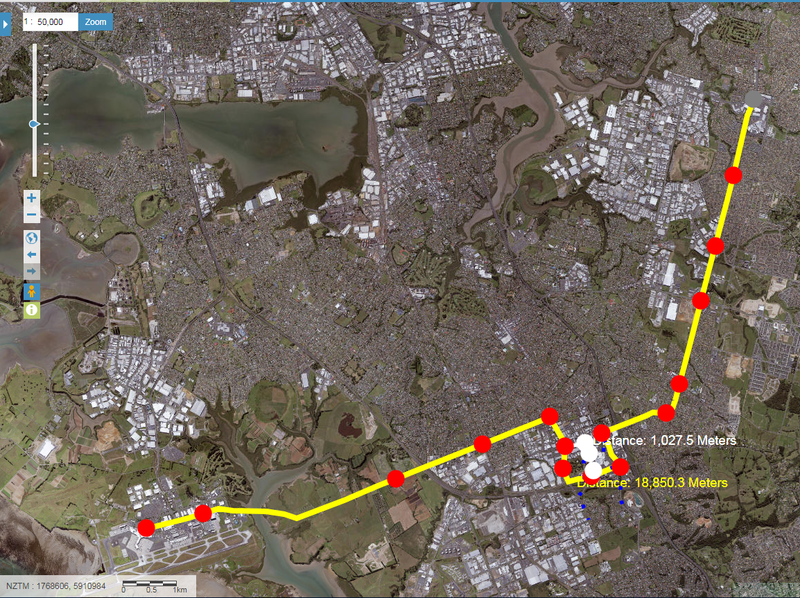 On February 13 I will be giving a presentation to the Auckland Council Planning Committee (chaired by Councillor Chris Darby) on the Southern Airport Line. The Southern Airport Line (otherwise known as Airport to Botany Rapid Transit) is either a Bus Rapid Transit or Light Rail Transit line from the Airport through to Puhinui and Manukau Stations before continuing on to Botany Metropolitan Centre and possibly Howick. The Southern Airport Line is designed both as rapid transit from the City Centre to the Airport (45 minutes via Puhiui) and opening up new rapid transit connections for South East Auckland (Botany) and Papakura to the Airport and/or Manukau City Centre. The Committee is live streamed. I will provide the link on the day. The Agenda and attachments can be seen HERE.